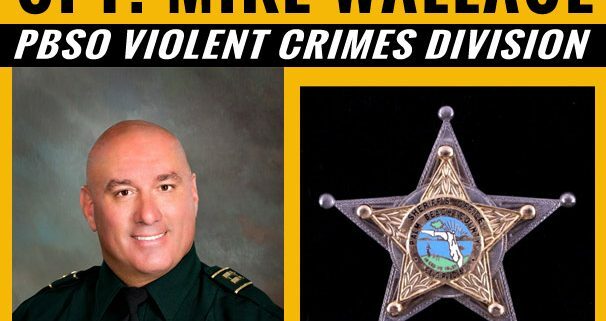 The August 9 speaker for the Gold Coast Tiger Bay Club is Captain Mike Wallace, Commander of the Violent Crimes Division, Palm Beach County Sheriff’s Office. Capt. 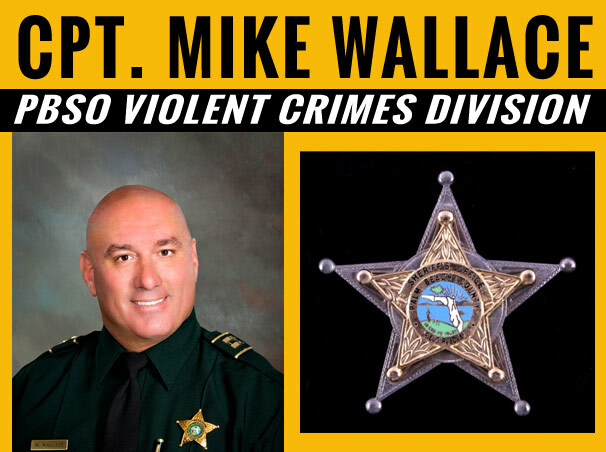 Wallace began his law enforcement career in New York City before moving to Palm Beach County and joining the Sheriff’s Office. Prior to his current Command, Capt. Wallace was the Lt. with responsibility as Officer in Charge of the Gang Unit and Homicide Unit among other units at PBSO. His success is due in large part to his keen investigative abilities and his capability to command a large group of dedicated Detectives. Capt. Wallace is the proud father of 4 children, and has enjoyed being the coach of his son’s football team. * Fields marked with a star are required. Please list the names of your non-member guests. Please list the names of the other members and first time guest names you're paying for. Please enter the address that's used on the credit card you indicated above. If the credit card is personal, use your home address. If the credit card belongs to your business, use the business address. Your charge will only be approved if the you give matches the credit card company's records for that account. Refund Policy - Gold Coast Tiger Bay Club is located in Boca Raton, Florida and proud to be a non-partisan political awareness organization in the United States of America.